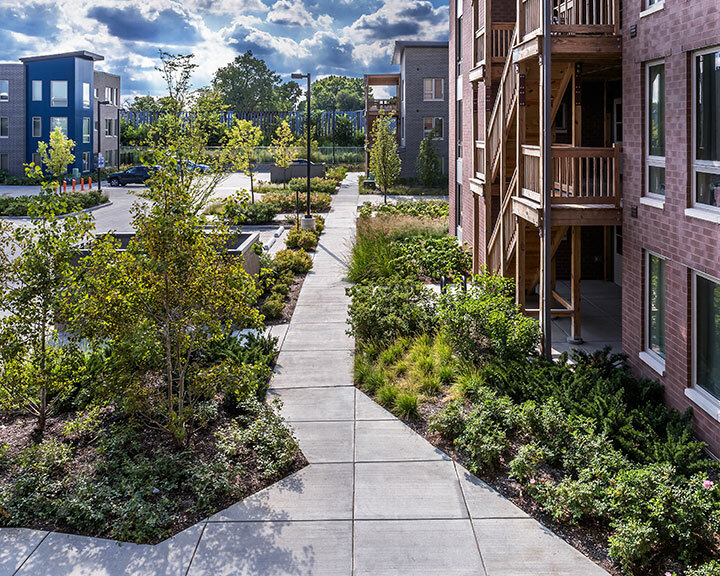 Since the days of Frederick Law Olmsted, landscape architects have been adding value to outdoor space. 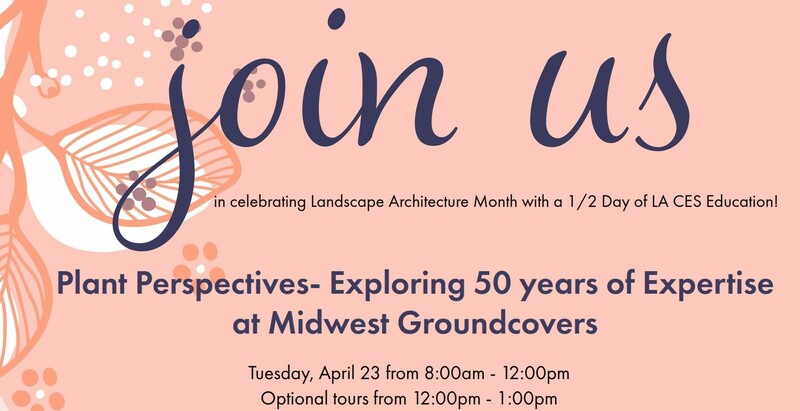 Today, almost 500 members of the Illinois Chapter of the American Society of Landscape Architects continue to design and redefine the way we use outdoor space. 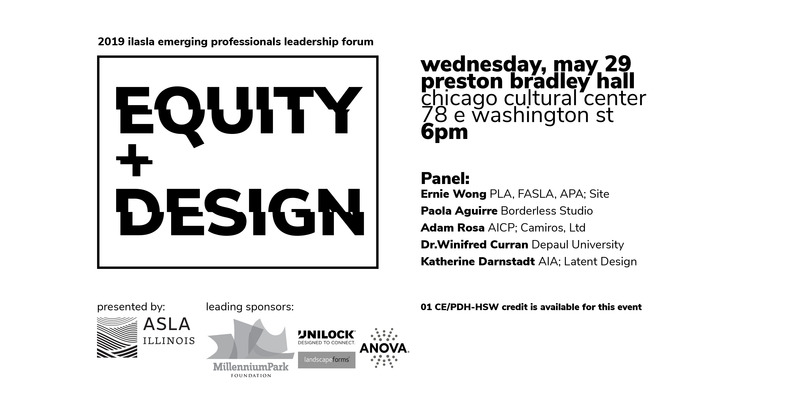 Only ASLA members can use the professional designation. 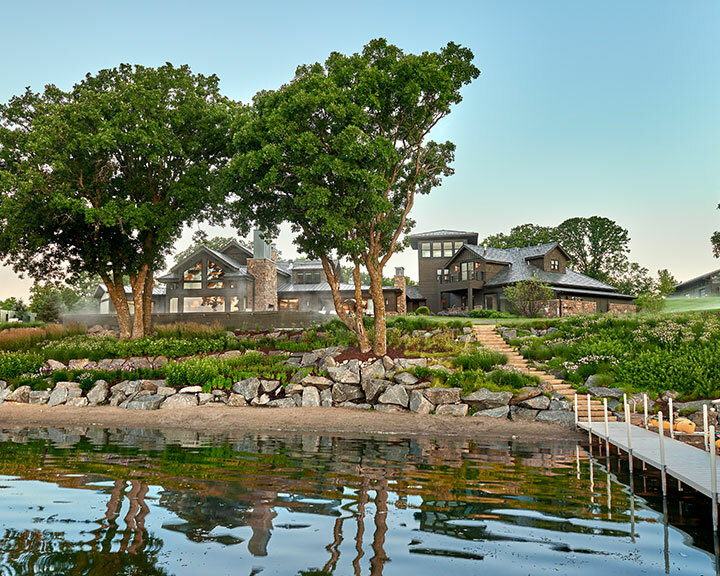 The exclusive ASLA credential shows clients and peers a commitment to the highest level of professionalism, which gives individuals an important competitive edge. ILASLA members receive reduced rates to continuing education programs and social events. There are numerous opportunities for members to network and collaborate with peers, mentors and experts in the field. The Chapter website includes a job board that allows members to search for potential employers or employees. ILASLA hosts numerous education sessions, many of which are free for members. Members get free membership to one of ASLA’s Professional Practice Networks annually. ILASLA has a lobbyist that monitors legislation at both the state and national level. The Advocacy Committee is currently working to elevate the current Title Act to a Practice Act. 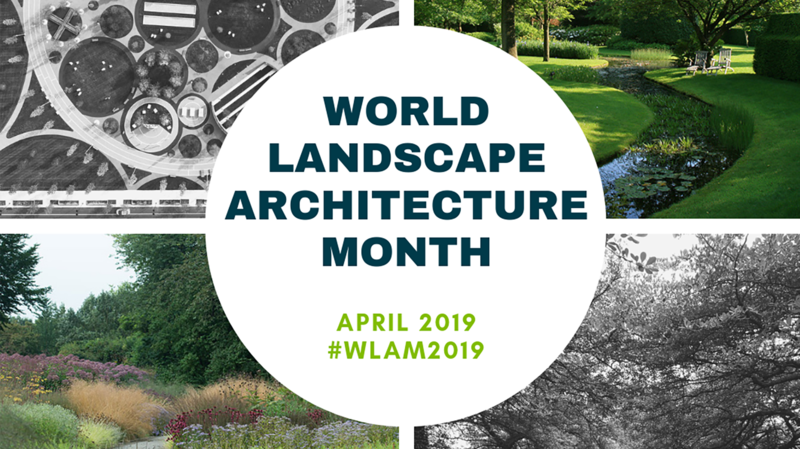 Members are encouraged to participate in World Landscape Architecture Month every April to continue to educate the general public about the profession. 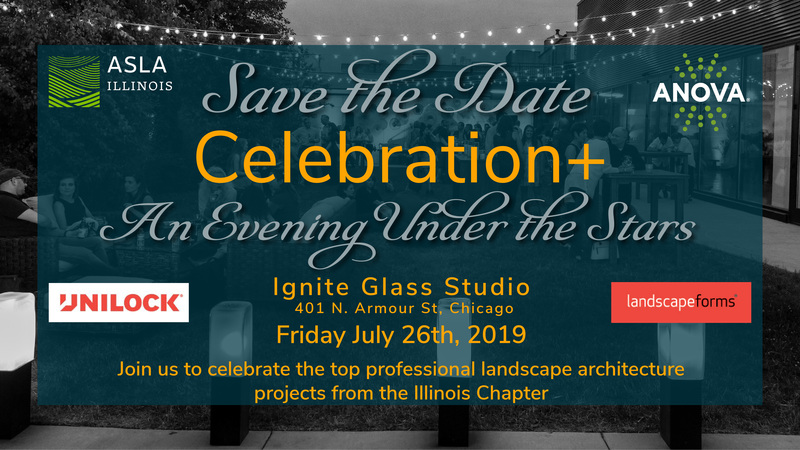 The Illinois ASLA awards program recognizes projects with the distinction of President, Honor, and Merit Awards. 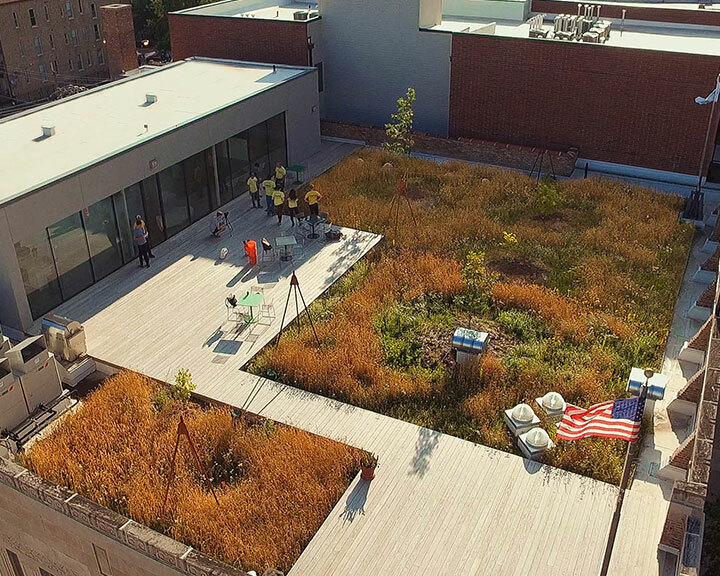 All of these projects are excellent examples of how diverse our profession is and how landscape architecture positively impacts our everyday interactions with the surrounding environment.